Release after release, the Libratone name is becoming more familiar to me. While I raised my eyebrow the first time I heard Jeff mention it, I was quickly won over by its colorful and beautifully minimalist speakers. 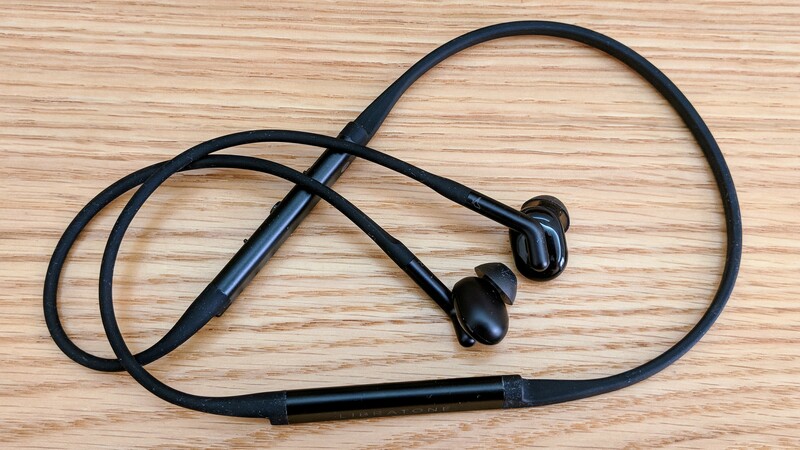 Over the past year, Libratone made more headway with us, Android fans, by releasing two products along with the Pixel 2: the Q Adapt USB-C in ear earphones (which Richard reviewed) and the Q Adapt Wireless on ear headphones. 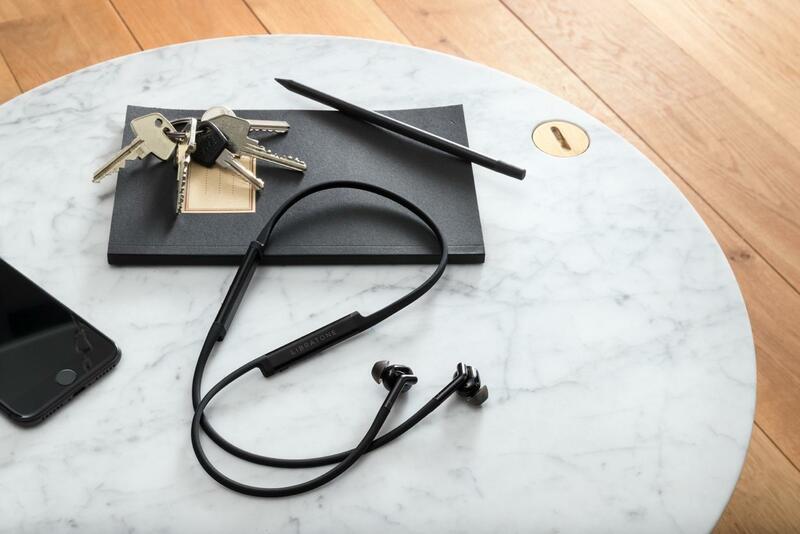 Then at CES 2018, Libratone followed up by announcing the TRACK+, a set of wireless in-ear noise cancelling earbuds. For $199, they had to stand up to the challenge of not only being good, but being near awesome to justify the price. This flew right under our radar for a while before we noticed it. SideReel, the famed second-screen engagement app for iOS, made its way to Android at the end of March. That makes it over 6 years since the iOS version came out. If you've used the site to keep track of your favorite shows, having an app for Android will probably be useful. Blue Spark Technologies has introduced a new wearable device at CES, but it's not a smart watch or a fitness band or even a VR headset. 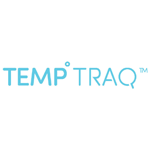 It's a single-use skin patch called TempTraq that connects to your Android (or iOS) phone to track body temperature. Blue Spark pitches the patch to parents with sick progeny, though it could conceivably be used on or by anyone. The patch affixes to the body under the arm, and transmits temperature information over Bluetooth to its dedicated app. WhoSampled - it's easy enough to guess what the service is about from its name. Touting the "world's largest and richest database of music DNA" and an apparent one million users, WhoSampled sends users on a "journey of musical discovery" starting from a single song that contains a sample from another song. The service (which began as a website before launching on iOS) gives users detailed sample information, including where in a song a sample appears, what type of sample it is, and what part of the original song is being sampled. 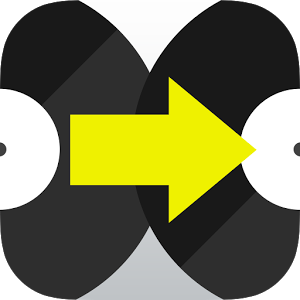 From there, users can hear the sampled song and continue the journey. Google Now is constantly gaining new abilities that are generally awesome, if a little bit creepy. One such feature, brought to our attention today, is the ability to keep track of flight prices. 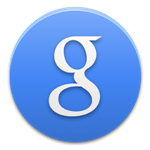 This is another automatic feature whereby Google infers your intention and presents useful info on that basis. In this case, if you are eyeing a flight or itinerary through Google Flights (it does not appear that this works with other travel booking sites right now), Google will make a note of that and drop a helpful card into your Google Now screen to let you know when the price of that flight changes. Privacy and technology maintain a tenuous relationship, and the balance between convenient features and personal security is always one worth keeping in mind as users make the most of their devices' capabilities. 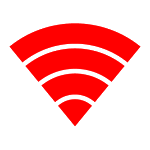 To that end, Chainfire has released a new proof of concept app that aims to give users at least some peace of mind when it comes to the - for lack of a better term - trackability of their devices, specifically related to Wi-Fi. As Chainfire explains in a post to Google+, our phones (and other devices) broadcast information about our location, movement, and habits that can be picked up on not just by well-intentioned business owners looking to offer a promotion, but by "crooks, the government, and other shady individuals" who may pair location or network information with other personal info for tracking purposes. 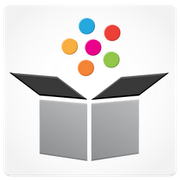 Looking to make online shopping just a little more organized and manageable, Slice came to Google's Play Store today. The app promises to be "the simplest way to track and organize your purchases," and seems to deliver on that promise, efficiently and effectively finding, organizing, and storing receipts and tracking info on your Android device. Slice automatically works with your Gmail or Yahoo Mail account, scanning for purchase receipts and tracking info, and organizes everything into a clean, easy-to-use interface. Users can track FedEx, UPS, and USPS packages with ease, getting push notifications for shipping updates, viewing a unified shipping map, and even viewing e-receipts from previous purchases.